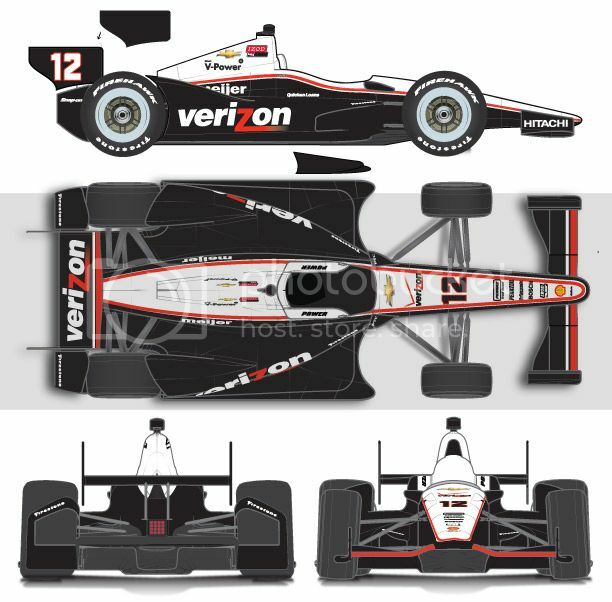 Indianapolis, IN (February 14, 2013) – GreenLight Collectibles is once again first-to-market in time for the Indianapolis 500. 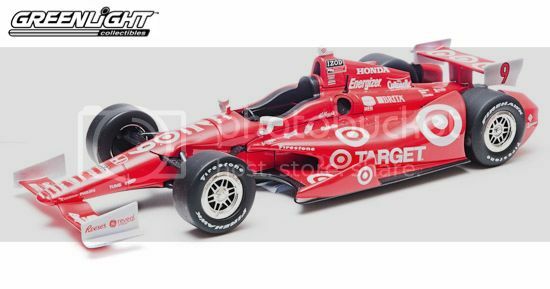 We have a wide selection of drivers and teams to choose from*, including Target Chip Ganassi Racing drivers Dario Franchitti and Scott Dixon, Team Penske Drivers Will Power and Helio Castroneves, Andretti Autosport’s Marco Andretti, James Hinchcliffe and last years Series Champion Ryan Hunter-Reay and many more! 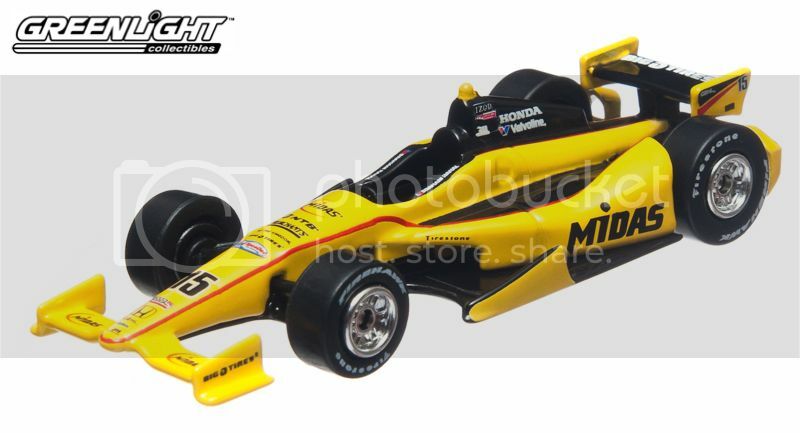 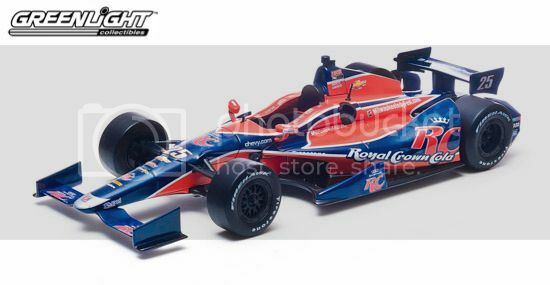 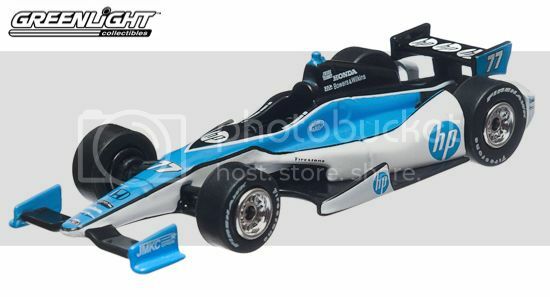 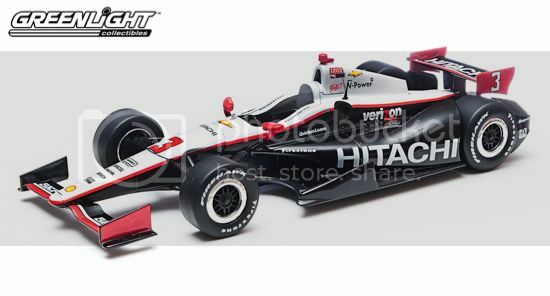 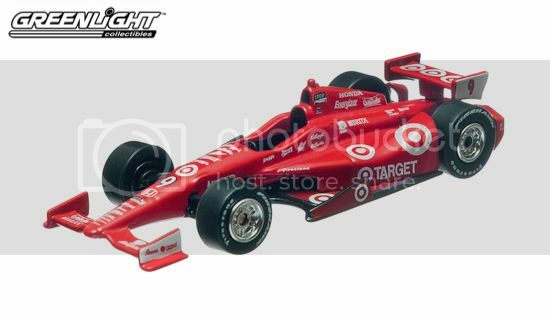 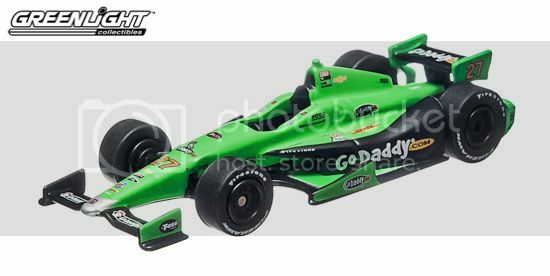 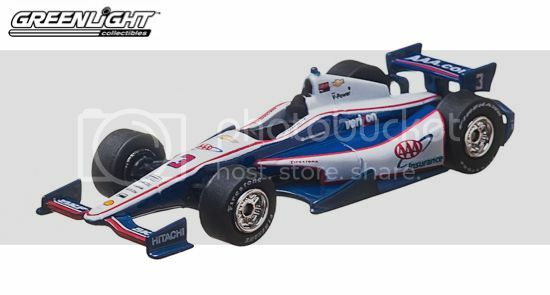 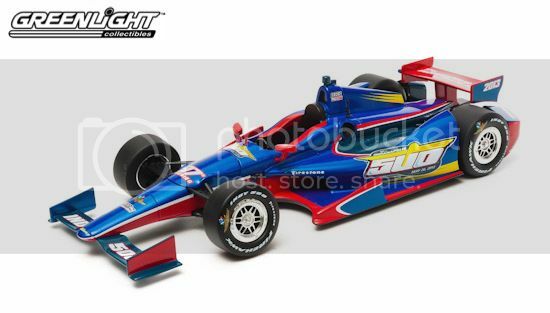 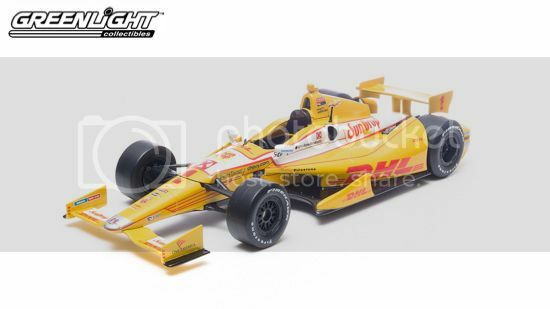 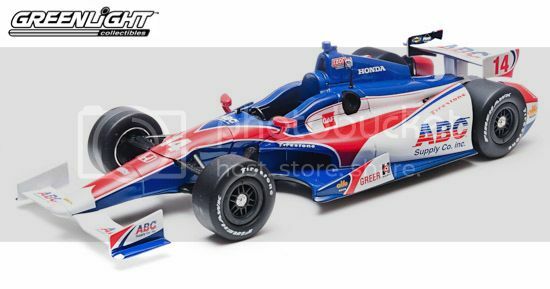 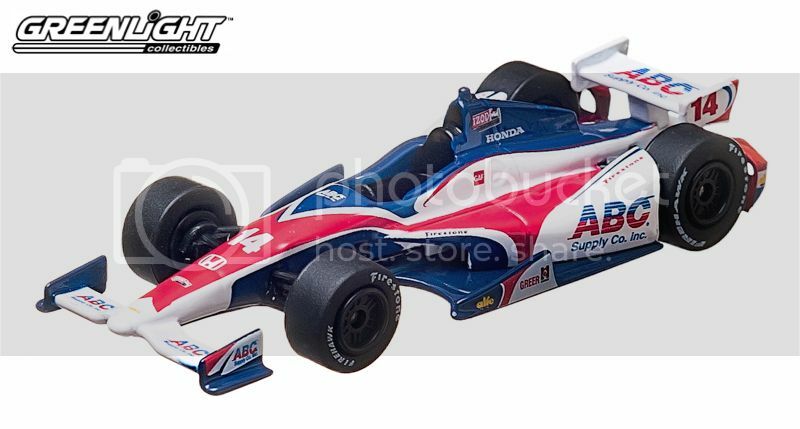 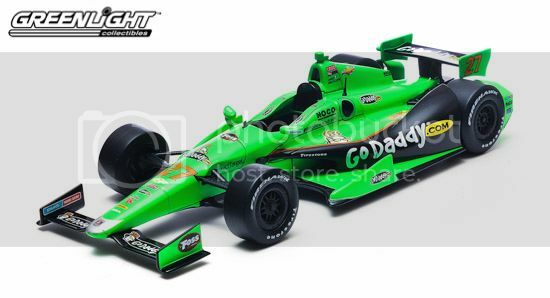 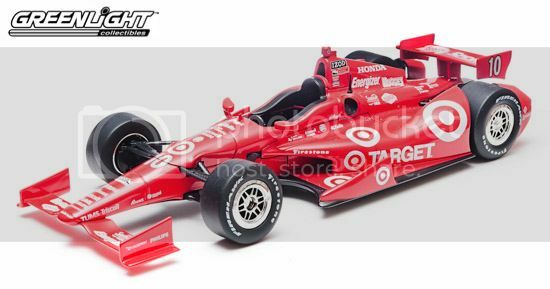 All of GreenLight’s IndyCar die-cast replicas are available at the Indianapolis Motor Speedway, most Lids locations and online through the Indianapolis Motor Speedway or the official online store of the IZOD IndyCar Series. 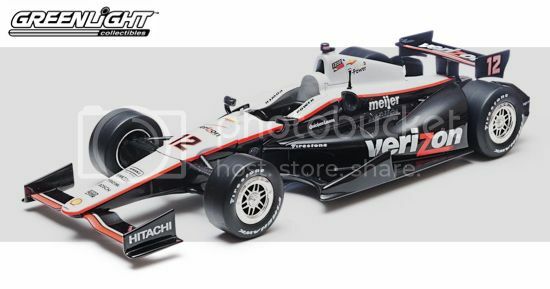 *Driver selection varies between 1:18 and 1:64 scales.